« Admissibility of crucial evidence, Bleasdale gamekeeper, Preston Magistrates Court. 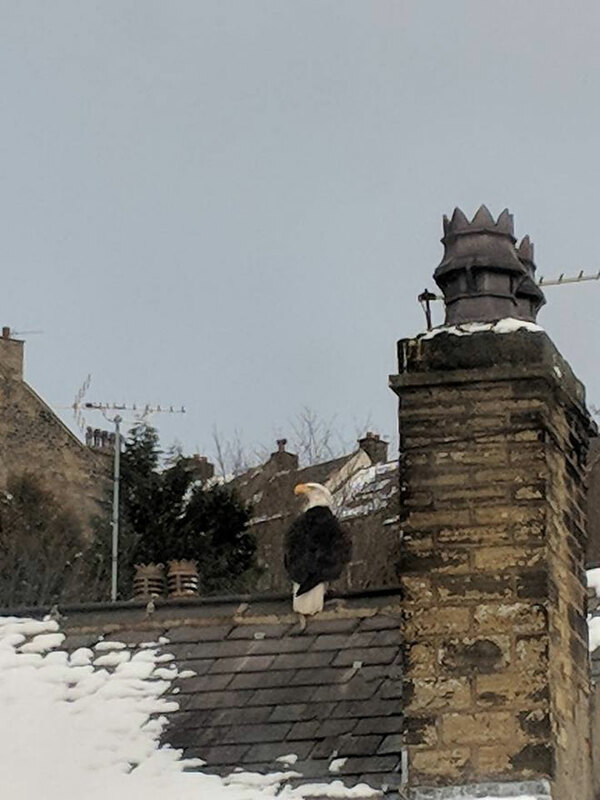 Hi the Bald Eagle has left Haslam Park, he has been spottted in Masonwood Fulwood, Please keep liking and sharing as it is obviously not wild and may not survive without proper care. This is a photo taken this afternoon in haslam Park. 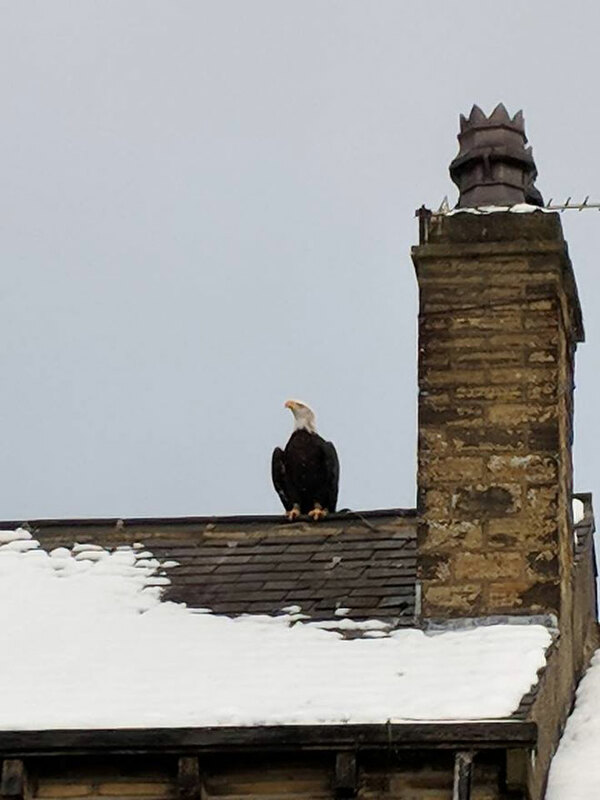 We need to trace the owner, possibly escaped from the Skipton bird of prey centre? 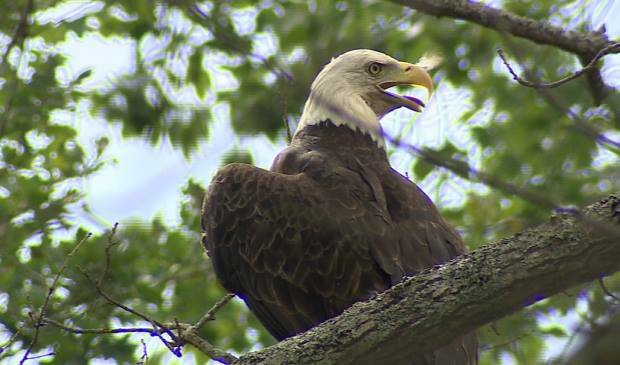 Hi we were driving today and a bald eagle flew over the car near oxford it was definitely an eagle and i’m not sure how to contact someone about this as it was very unusual indeed! Bald eagle spotted today 14/05/2018 bidston, wirral heading north approx 1pm brilliant sight absolutely massive thought it was a heron at first until i seen its huge white head, no other bird wanted to share the sky with this beast, gliding mainly and hardly flapping didnt know bald eagles ventured here.